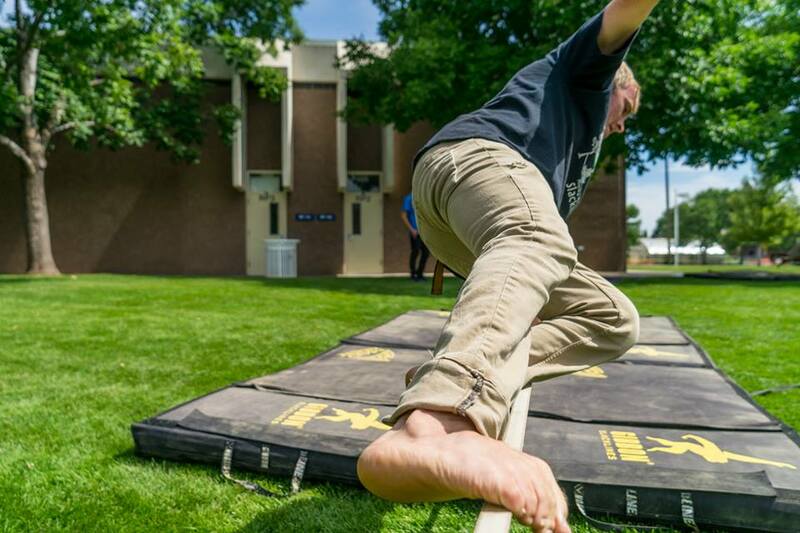 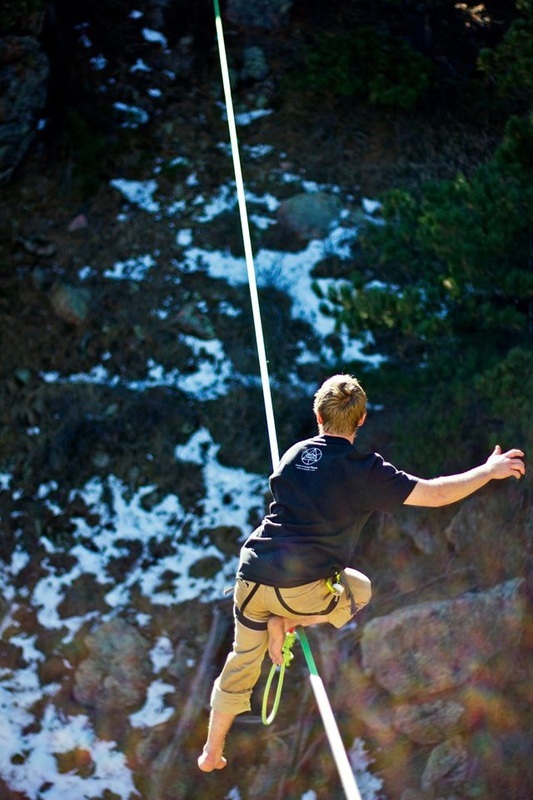 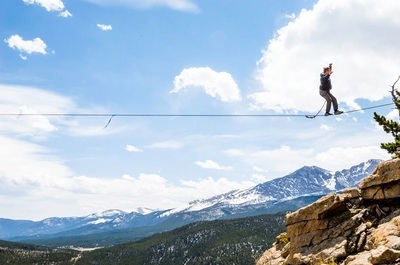 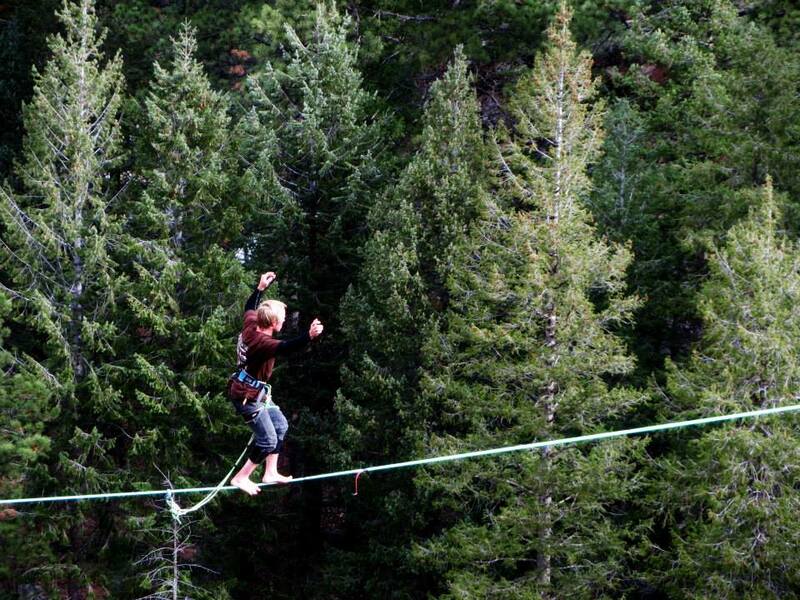 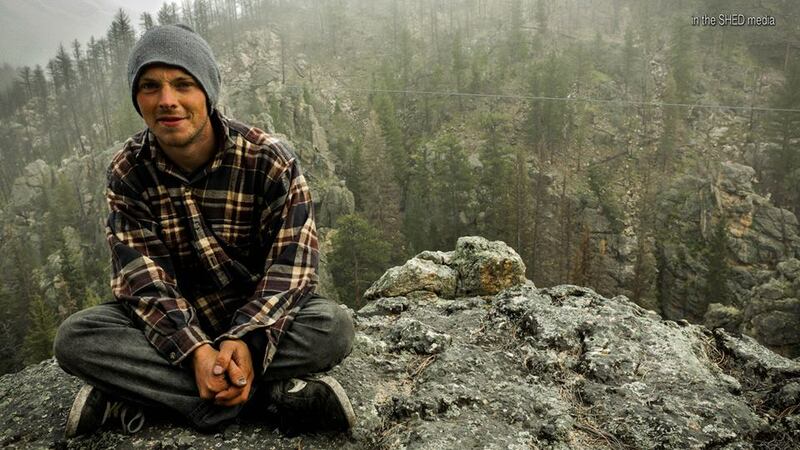 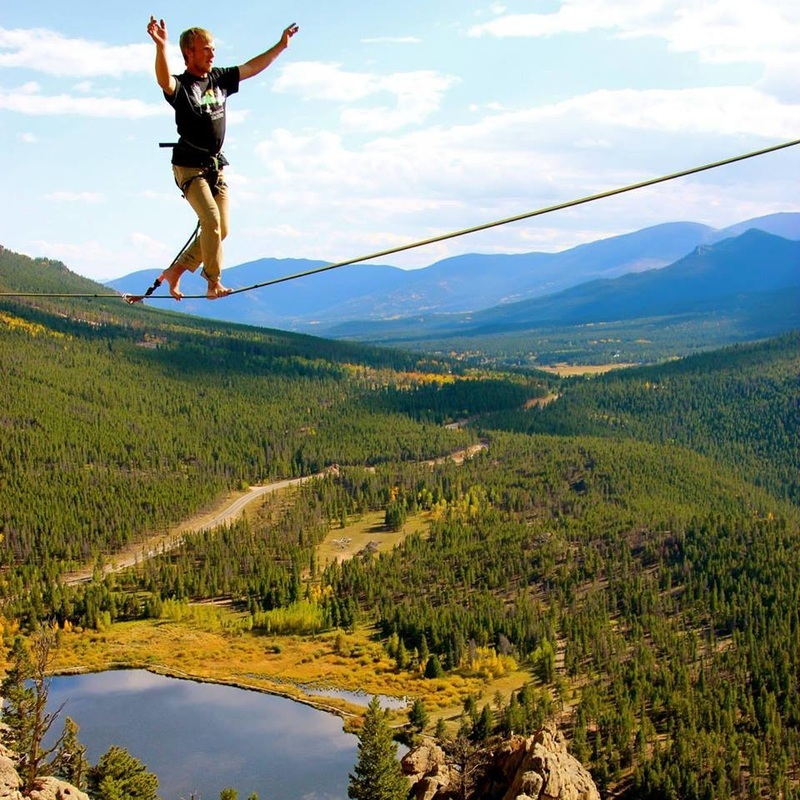 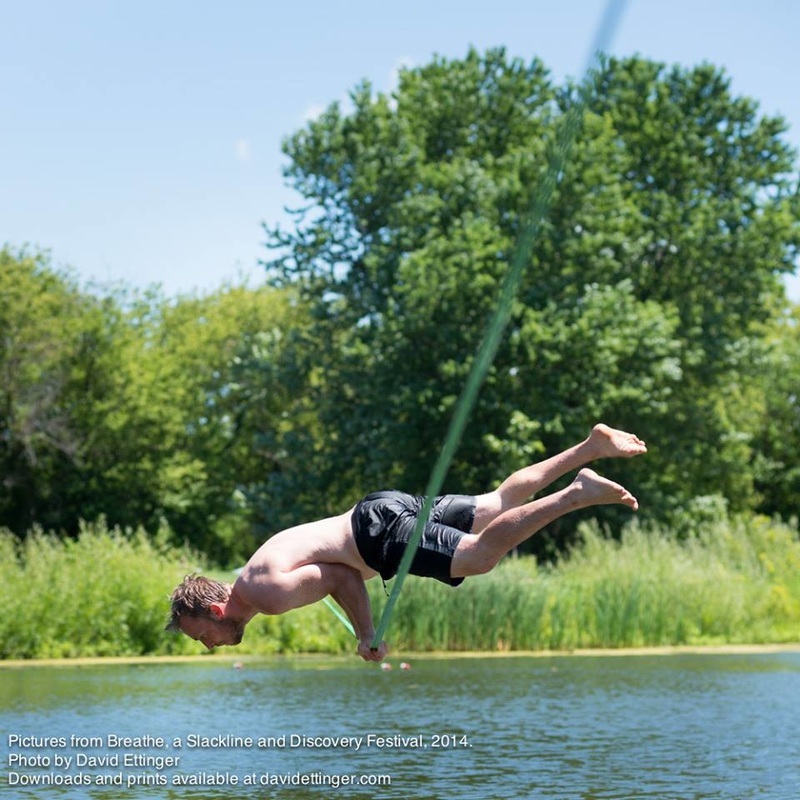 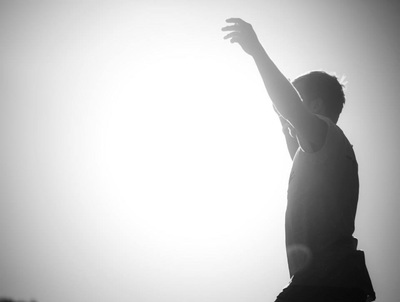 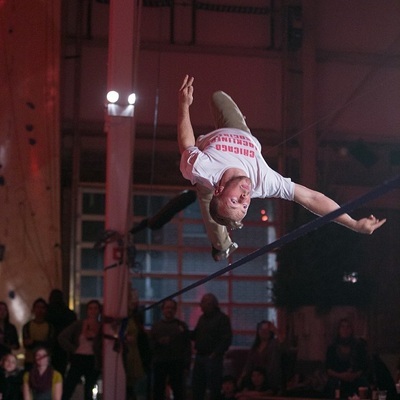 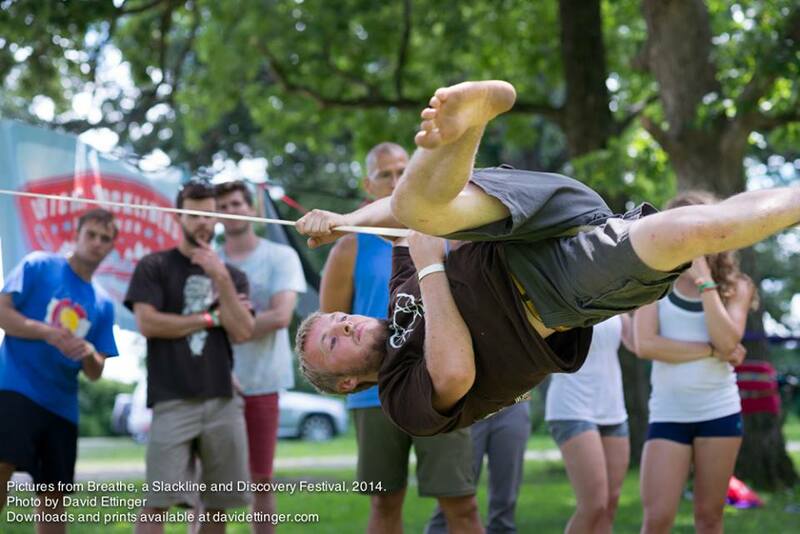 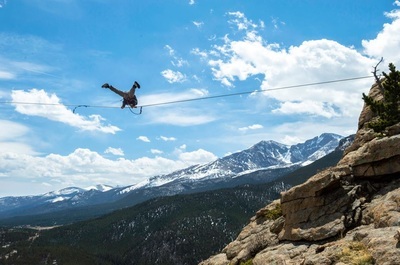 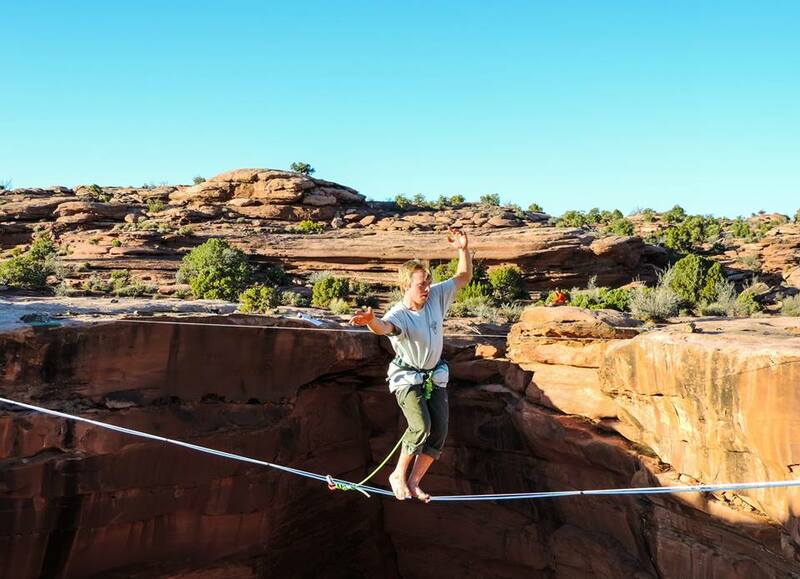 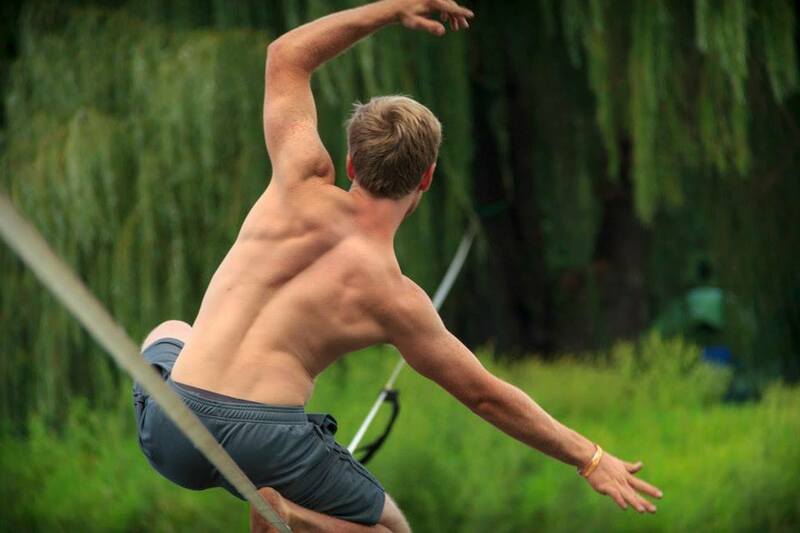 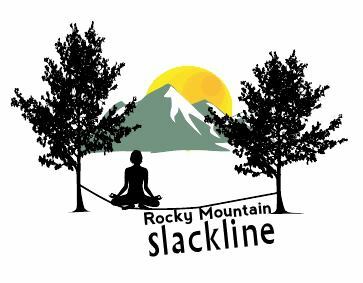 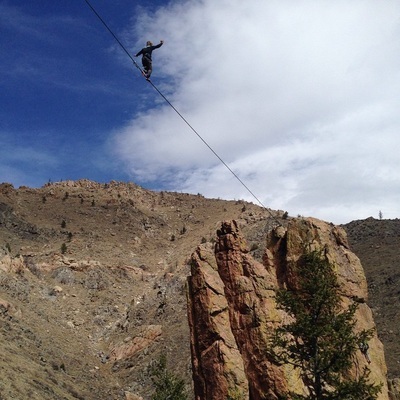 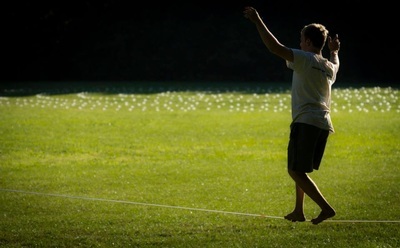 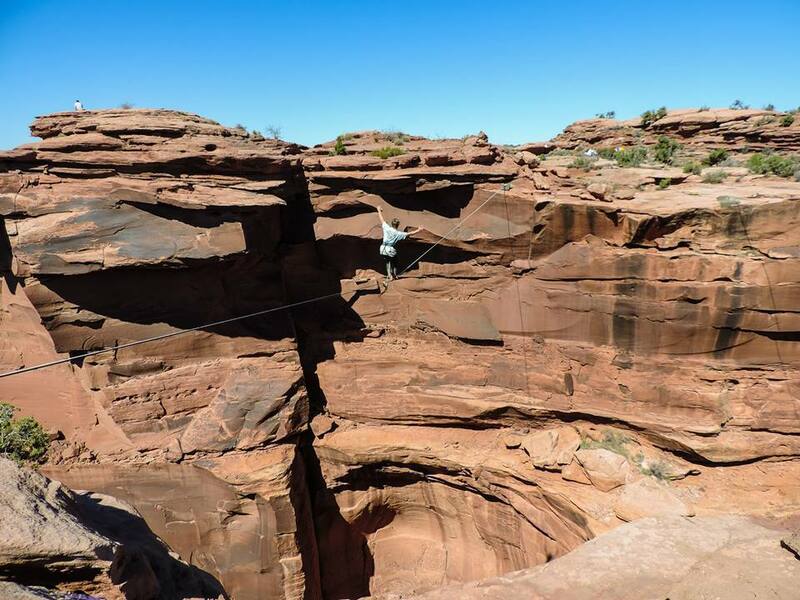 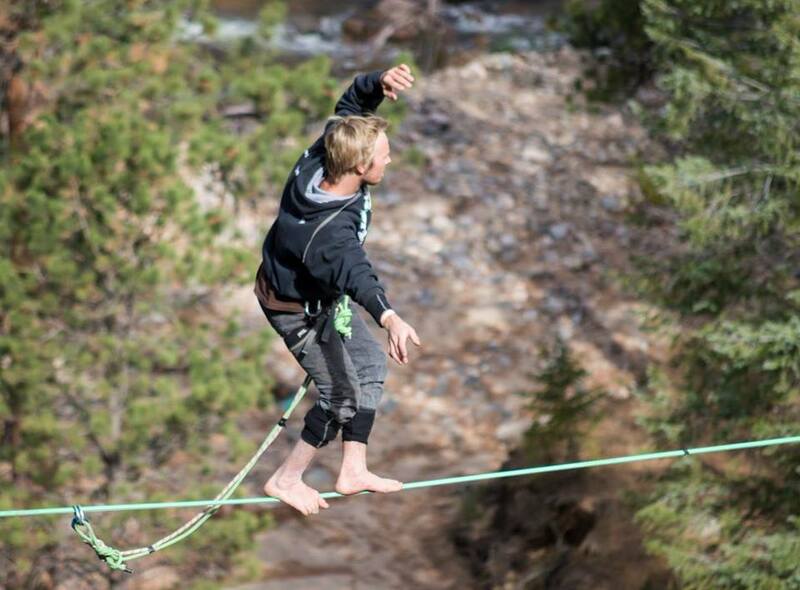 Slacklining - Dream Big . Dakota Collins. Never Stop Exploring your Inner-self. 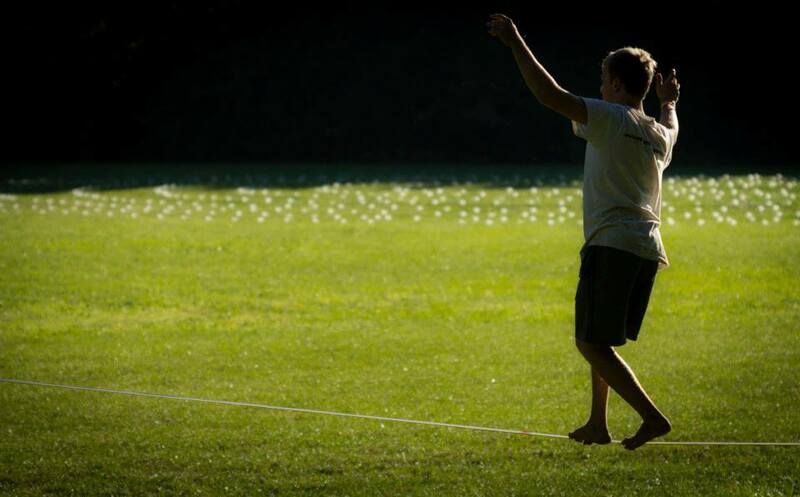 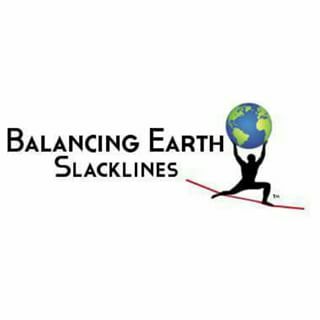 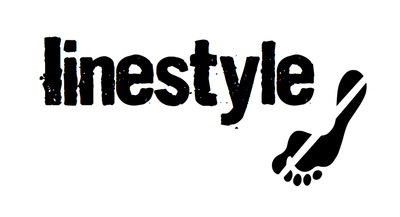 Slacklife.